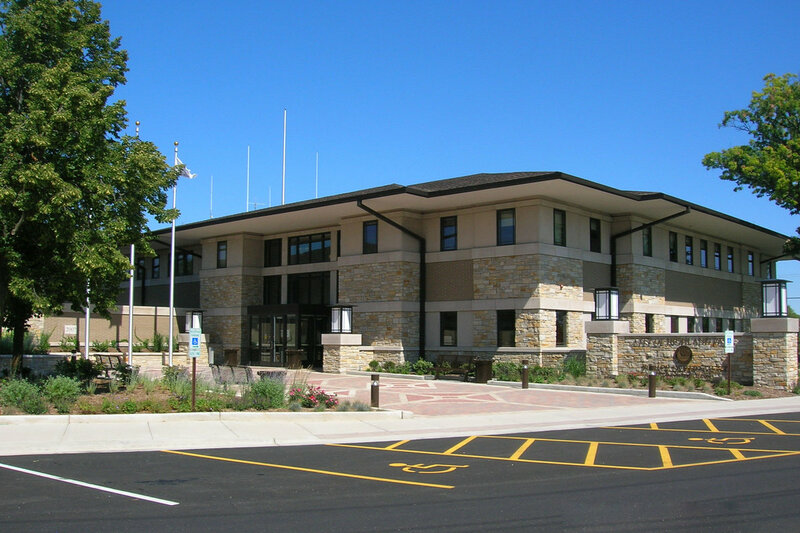 Highland Park Police Headquarters – Joseph J Henderson & Son, Inc. Architect: Sente Rubel Bosman Lee, Ltd. The new police headquarters project originated in early 1990 when the police department outgrew its 16,000 S.F. facility. 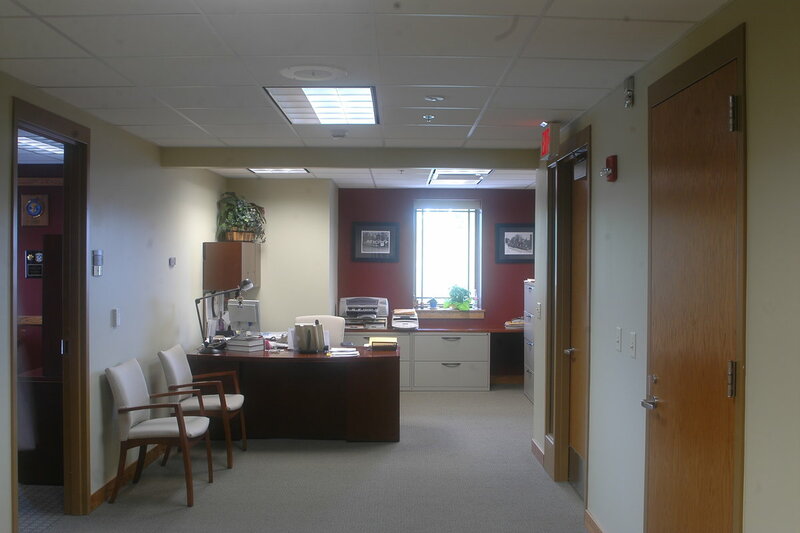 After the architect conducted a space needs analysis in 2000, it was recommended that a new facility be built. The new 40,000 S.F. 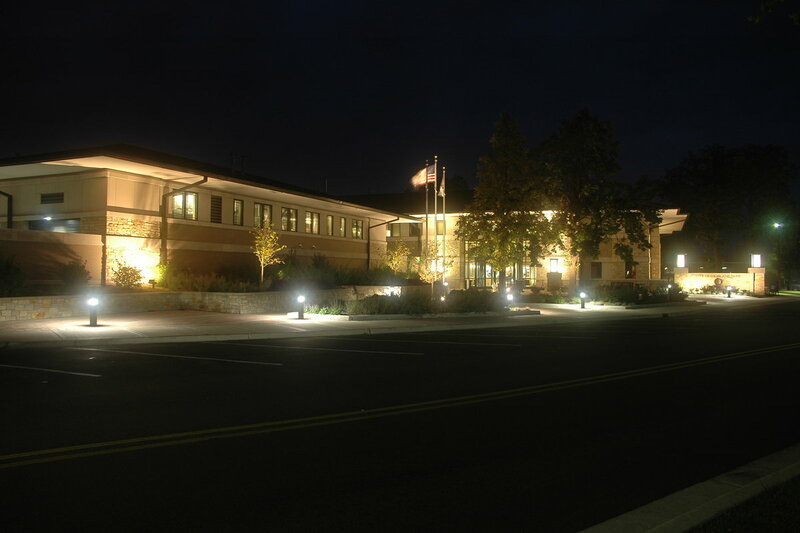 structure was constructed on the existing police headquarters site. The new design had to meet the needs of the department but not overwhelm the already tight site, and be aesthetically appealing to the neighborhood. 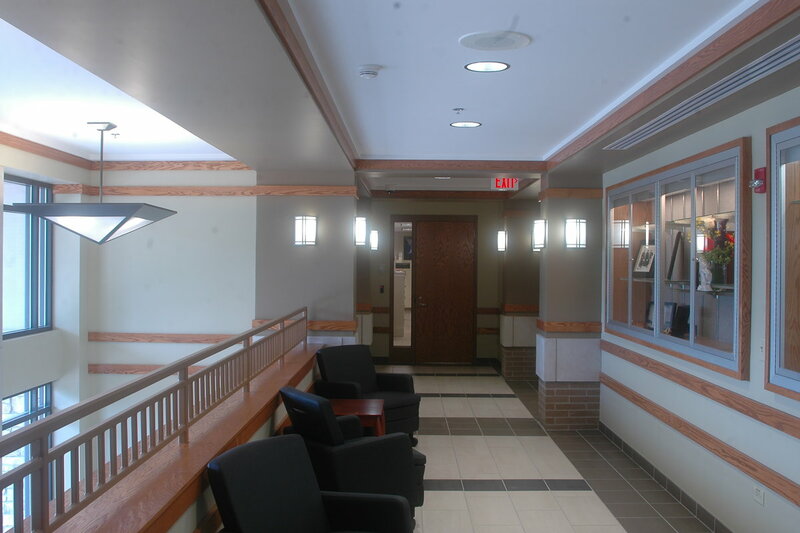 The design has an open atmosphere for officers and staff and features closed-circuit monitoring of all entrances, locker rooms, shower facilities, a state-of-the-art training room, and an emergency operations center. A separate 7,000 S.F. 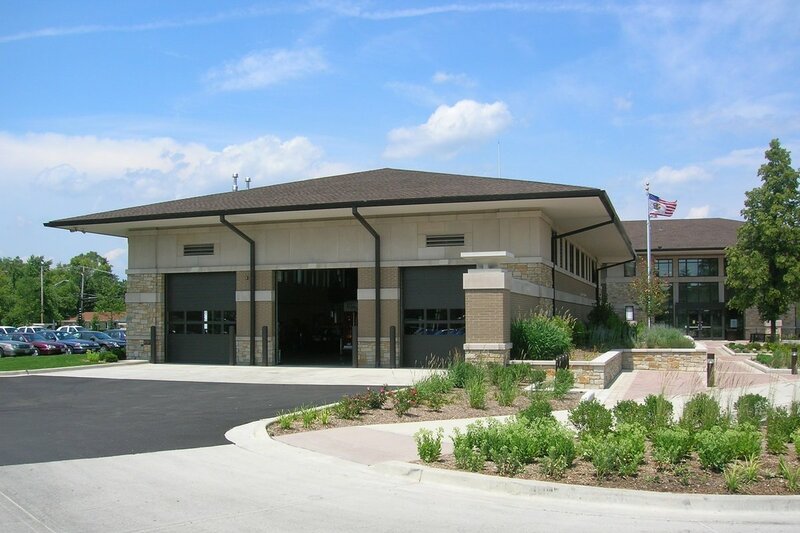 vehicle maintenance building was constructed on the site of the existing headquarters building which was demolished.